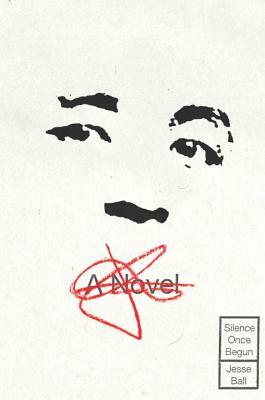 Jenn says, "Silence Once Begun pulls off its meta-fictional structure and then some. Following the journey of journalist Jesse Ball as he investigates a strange crime in Japan, it contemplates the lengths to which people will go -- and why." 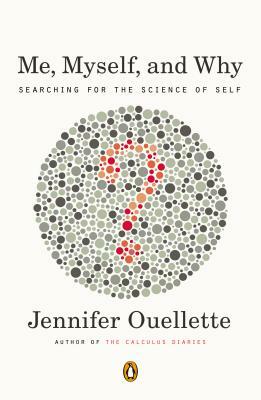 Using Ouellette's own journey to self-discovery as thread to follow, this fascinating book delves into the tiniest of things that set us apart from each other. 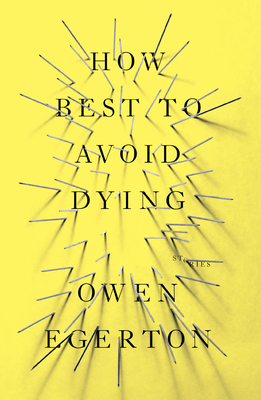 This strange collection of stories digs deep into questions of both life and death. Egerton's prose is funny but super creepy, a roller coaster ride you'll want to be strapped in for. 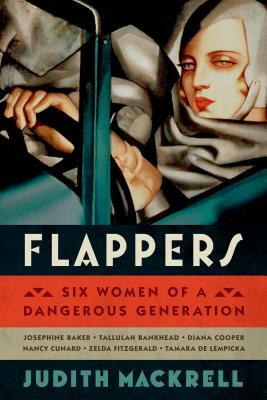 Mackrell explores the lives of Josephine Baker, Tallulah Bankhead, Diana Cooper, Nancy Cunard, Zelda Fitzgerald, and Tamara de Lempicka, six women who set the stage in the 1920s for the impending women's sexual revolution.